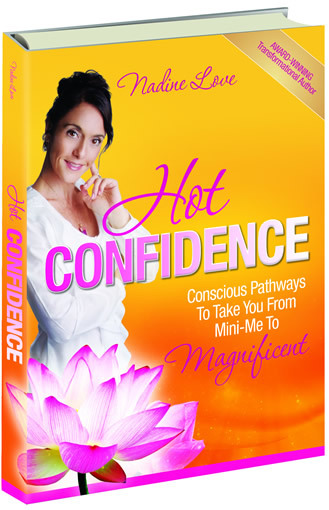 This purposeful, practical, positive book was written and compiled for you so that you can easily find your way through your worldly concerns, navigate your inner self to discover who you are and then reach your universe of radiant awareness, happiness, health and love. 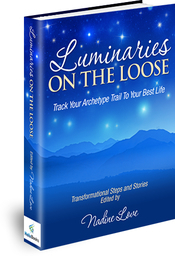 If you’re ready for the fog of feeling lost, alone and confused to lift and melt into the light of your own knowledge, then apply the steps on the Archetype Trail in Luminaries on the Loose to navigate the mysteries of your life. You can then decide more easily what, when, where, how and with whom your next move might be. 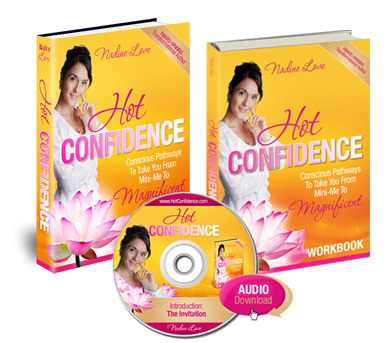 You’ll enjoy finding out how to pre-empt the likely challenges and opportunities ahead, and plot your path to happiness, healthy, peace, prosperity and love. When the ever-evolving process of life deals you tough tests, trials and unexpected situations, you can return to the steps, themes and Archetypes offered in Luminaries on the Loose to guide you over and over again – and for a fun read! Dip into the diverse voices of Australian Authors who bring each concept along the Archetype Trail to life for you so that you can live your best life. 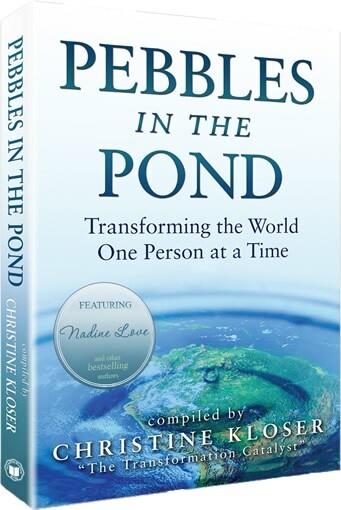 The chapter sequence is designed to carry you through a structured process to enable you to make better sense of your reality and to facilitate your meaningful, peaceful connection to your core self. You can be well, joyful, healthy and experience your best life as you were destined to live it! All you have to do is turn to the appropriate section in Luminaries on the Loose, follow the signposts as you delve into the promise of each purposeful page and choose YOUR universe. 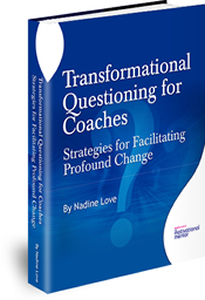 A work of heart, inspiration and love brought to you by prizewinning author, author mentor and transformational trainer, Nadine Love.